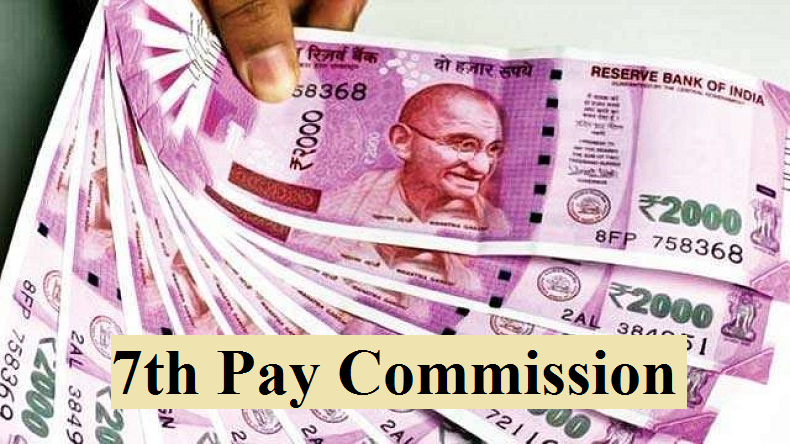 7th Pay Commission: The Uttar Pradesh Government has announced a hike in the Dearness Allowances (DA)for employees working under the state government. Reports say that the DA has been hiked from the earlier 3% to a whopping 12 % for all the employees, which will be effective from January 1 2019. 7th Pay Commission: Employees working under the government of Uttar Pradesh is all set to get a hike in the Dearness Allowance (DA) this year. According to the latest reports on a leading website, the government has increased the Dearness Allowance from the earlier 3% up to a whopping 12% for its employees. The new increased DA will be effective from January 1, 2019 and the government is ready up to pay the dues from or arrears for the month of January and February. Apart from Uttar Pradesh other states like Rajasthan, Odisha, Uttarakhand and Jammu and Kashmir had also recently announced a hike in the Dearness Allowances and Dearness Relief up to 12% for employees and pensioners. This also means that the employees would get two month DA arrears by March 31. Moreover, the ministry of personnel under the centre had also announced that Central Government employees who pursue or ear a degree while serving in their respective departments would be given a one-time incentive up to five-fold of the earlier amount. This move by the Uttar Pradesh government would give 10% of the DA arrears covered under the National Pension Scheme (NPS) of the employees will be deposited into their Tier- I pension account while the government will also add an equal amount to the employees’ pension accounts. Meanwhile, Central government employees had been demanding a hike in the fitment factor beyond the seventh pay panel’s recommendations for a long time, however, their wishes were shattered as the Election Commission of India announced the Lok Sabha Election dates which activated the Model code of conduct for all the political parties including the ruling party. The employees had also been raising their voice to terminate the pension scheme.